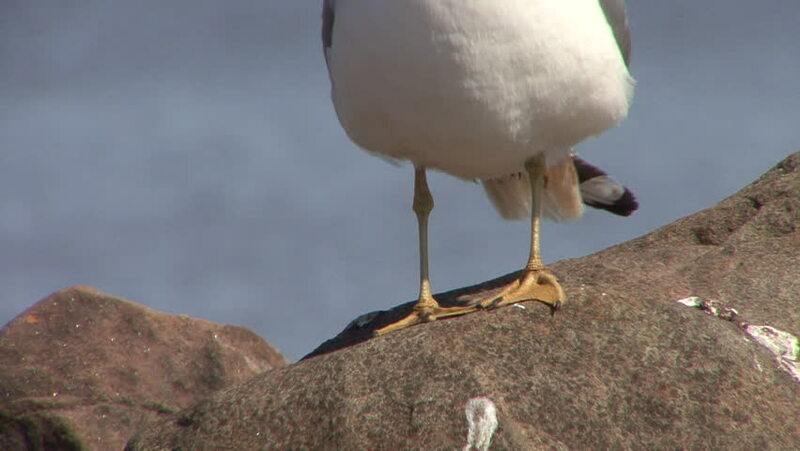 hd00:11The Seagull with a broken wing on the rocky shore of the Black Sea. sd00:10Ringtail monkeys relax in a desert tree. hd00:24On a cold, sunny December day, some mallards (Anas platyrhynchos) are swimming in the icy waters of the river Ticino, in Italy. hd00:20Butterfly on the rock. Sunny day. Colorfull butterfly.